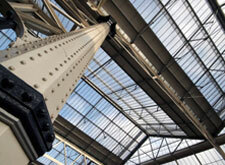 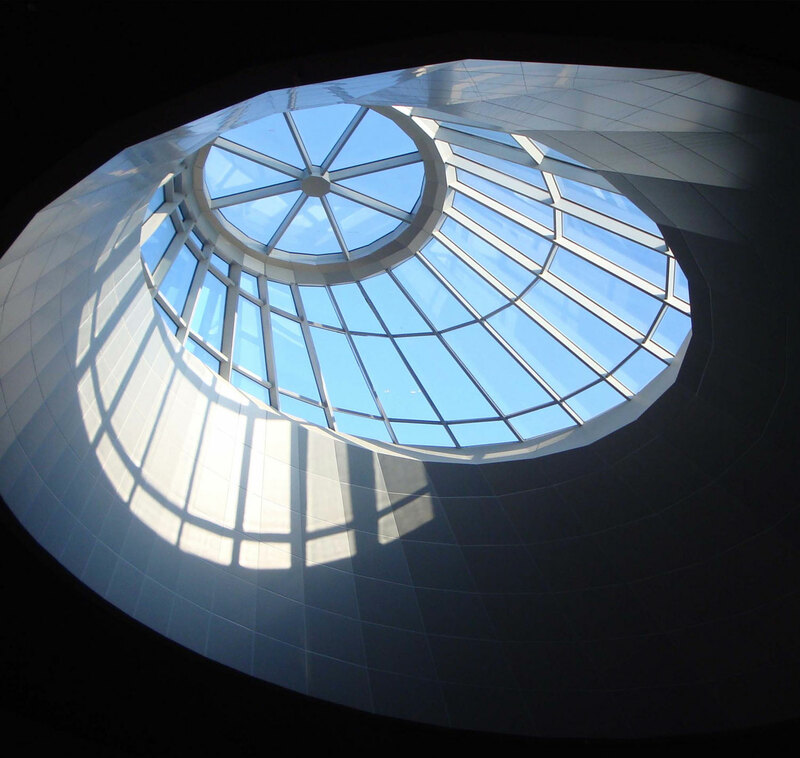 For patent glazing and rooflight solutions, the sky’s the limit. 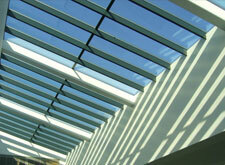 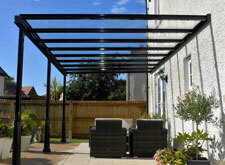 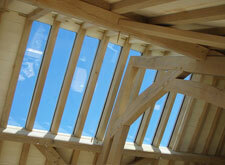 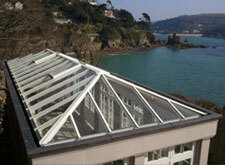 Manufacturers of quality rooflights, skylights, roof lanterns, roof windows and patent glazing bars. 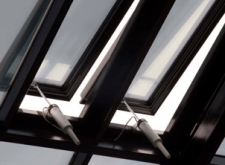 Lonsdale are specialist manufacturers of high quality roof light and patent glazing systems suitable for domestic conservatories, orangeries, glass rooms and commercial canopies, walkways and large area overhead glazing. 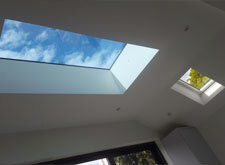 Our range includes fixed, opening and walk-on glass rooflights, roof lanterns, glazing bars and bespoke rooflights to any shape and size. 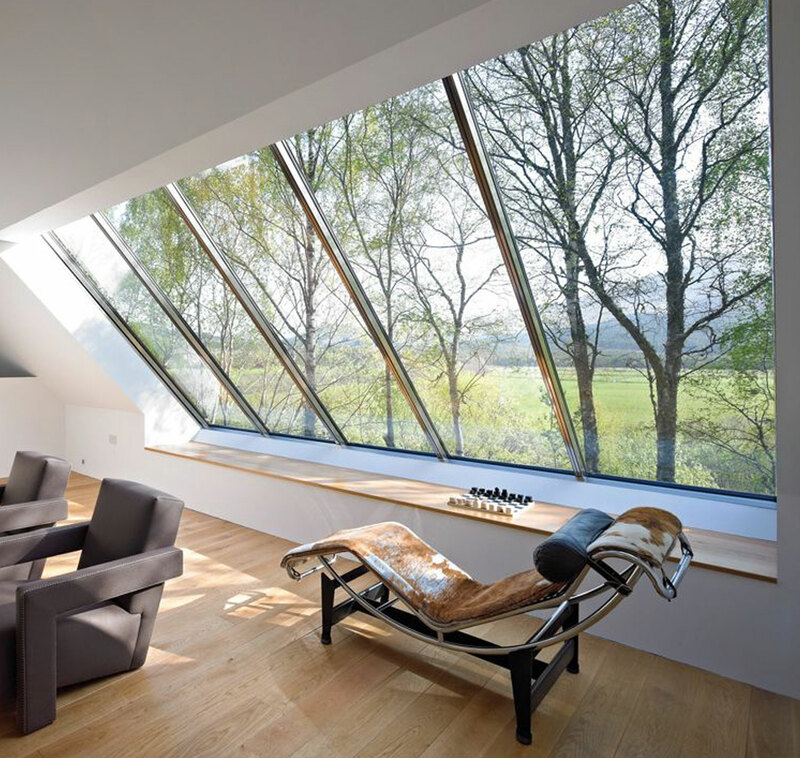 All our overhead glazing systems are available supply only or via our national network of registered rooflight installers. 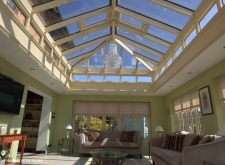 We offer prompt delivery countrywide and all our roof glazing systems are designed and manufactured to the highest standards for maximum safety, durability and strength. 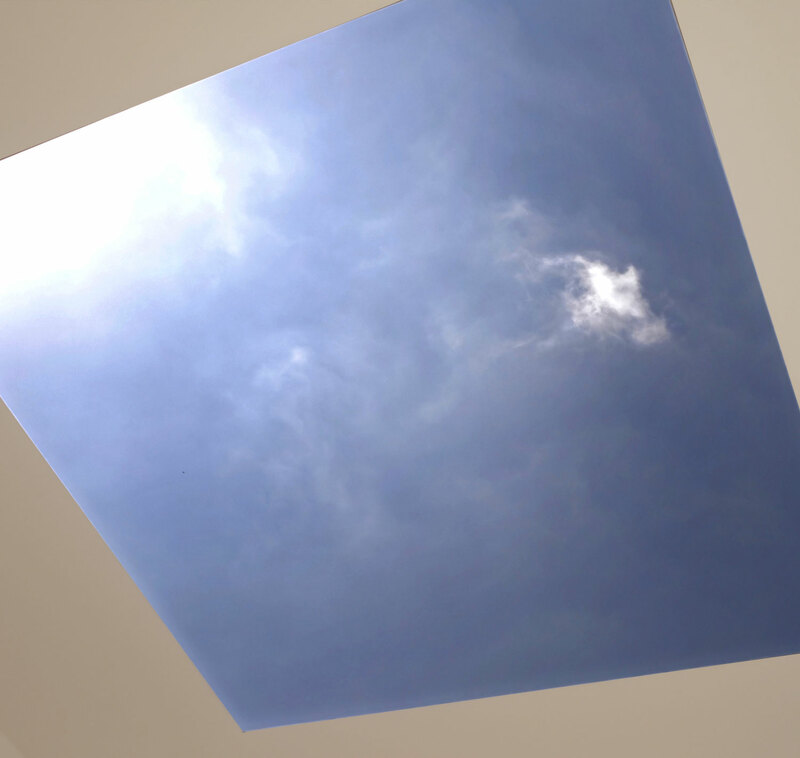 Advice about rooflight regulations is all part of the service and we offer solutions for non-fragility, air-tightness, weather-tightness and environmental control of the building by solar control glazing and/or roof ventilators. 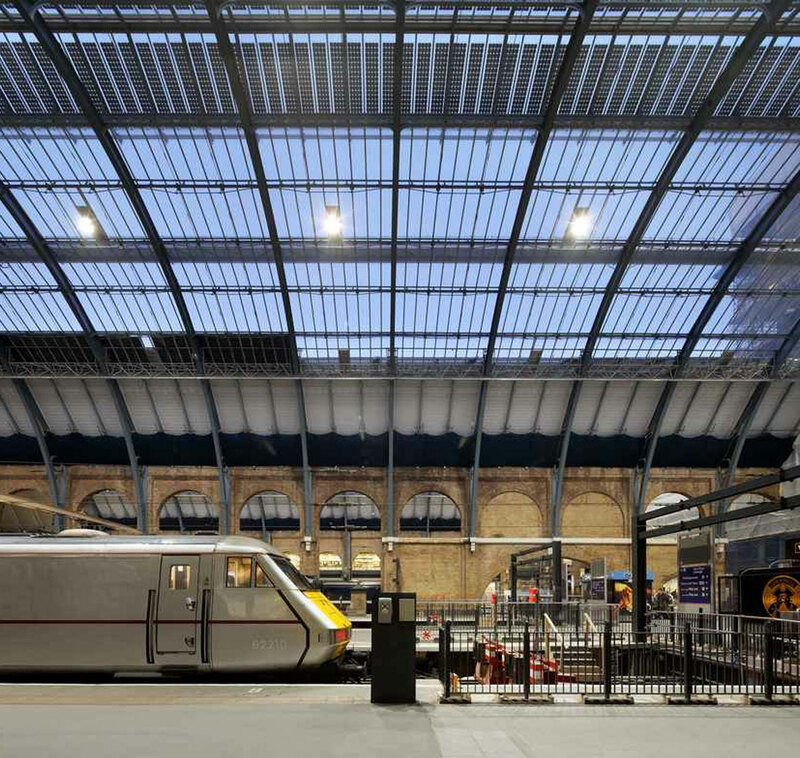 Lonsdale patent glazing and rooflights have been installed at some of the most important and prestigious buildings throughout the UK including roof lanterns at Windsor Castle, The British Museum and 10 Downing Street; Large area patent glazing canopies at St Pancras, Waterloo and Lime Street stations; Glass roofs at The V&A Museum, Cliveden and Buckingham Palace and flat glass rooflights at homes for Sir Rod Stewart, Sir James Dyson and The Cartier Family. 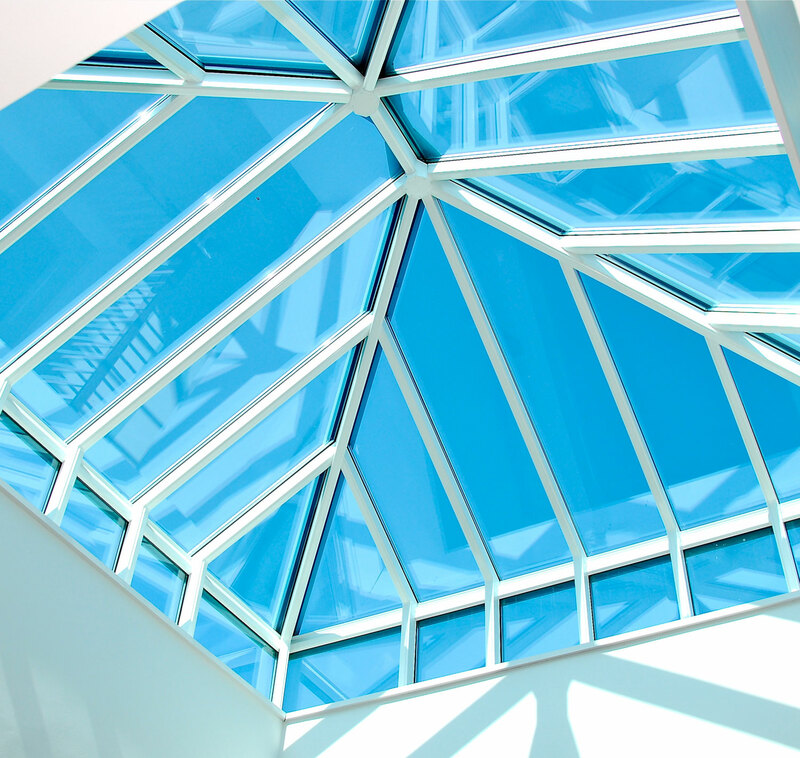 Please call our helpful Technical Team on 020 8801 4221 for professional, friendly advice or visit our design considerations and regulations sections where we deal with common roof glazing issues.